US 50 to lt. on Stateline Rd. to lt. on Lakeview to rt. on Alpine to lt. on Zurich Trail to home on lt. Sign On! Winding Streets & Mature Trees! 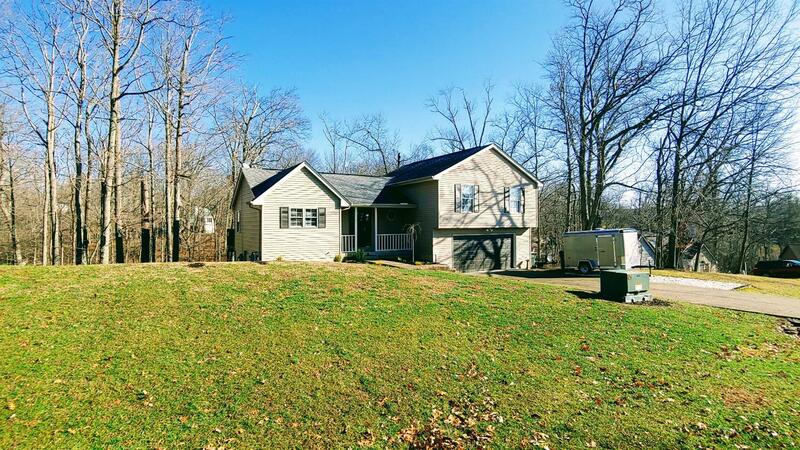 Remodeled home on double wooded lot in Hidden Valley Lake! Nestled on a cul-de-sac w/ large greenbelt & creek. Features: NEW- Granite in Kitchen & Baths, carpet, engineered hardwood floors in kit/din/living rooms, tile fl in baths, freshly painted, light fixtures/outlets/switches, Trex Decking, flat driveway & more!